We believe God created the world and everything in it, including YOU. God loves you and wants you to be in HIS family. He has a NEW direction for your life and desires to have a RELATIONSHIP with you . . . a PERSONAL, ONE-ON-ONE relationship! The problem is SIN. The Bible says that all of us haved sinned and fallen short of the standard of God in our lives (Romans 3:23). In our hearts, we know we are broken. We know something is wrong. And if we're honest, we know we can't fix it ourselves. And this sinful nature separates us from God who is infinitely holy, righteous and good. The Bible teaches us that the penalty for sin is death. And this price must be paid. The Good News of the gospel is that Jesus Christ paid this price on your behalf! You don't have to clean yourself up or be "good" to earn it. Jesus died for you just as you are right now (Romans 5:8). Through his death on the cross as payment for our sin, Jesus provides a way for you to be forgiven and brought into a personal relationship with God, now and for all eternity (Romans 6:23)!!! You cannot earn this gift of eternal life that Jesus offers, but you can receive it freely by placing your faith in Jesus Christ as your personal Lord and Savior! The Bible says that we are saved by grace (God's favor given freely through Jesus Christ) alone through faith in Jesus...and not anything we do (Ephesians 2:8-9). If you simply confess Jesus Christ as Lord and genuinely believe in your heart that God raised him from the dead, you receive salvation and new life from God (Romans 10:9)! 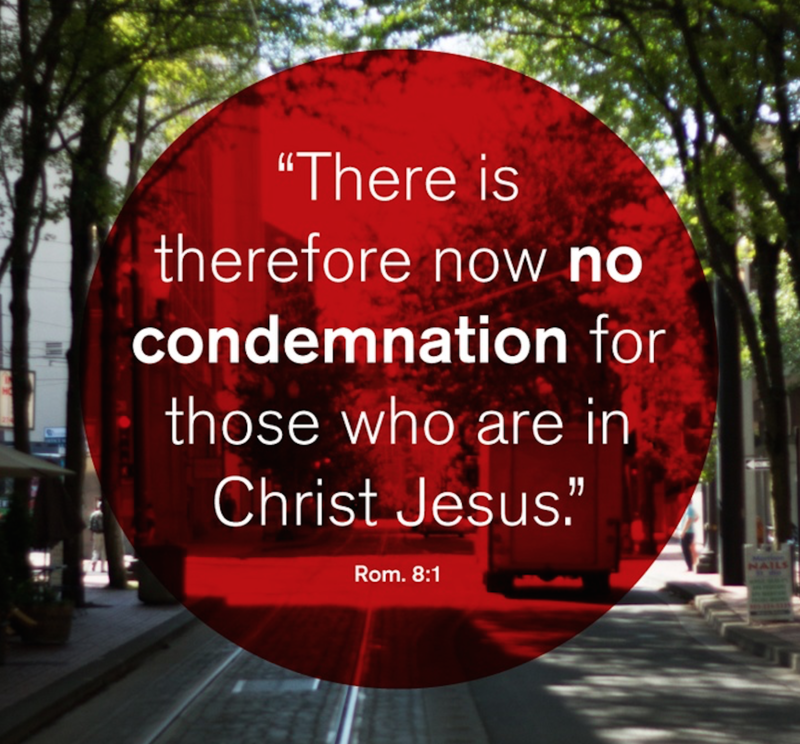 This is true no matter who you are, what you've done, or what's been done to you (Romans 10:13). If you simply "call on the Lord" to save you, and believe he will, he will indeed forgive you and cleanse you from all your sin. Why Not Say "YES" to God Now? Take a moment to fill out the form below so we can celebrate with you!